In my house, pork chops are a twice weekly affair – we just can’t get enough of them! I’m always looking for new ways to prepare them, and a few months ago I had a hankering for Chinese food and some pork chops in the freezer. 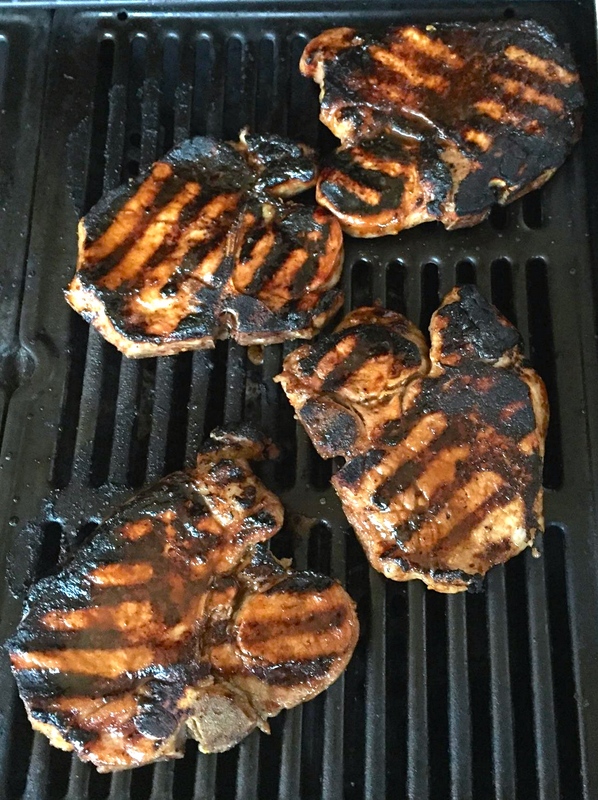 And so, this recipe was born… my second favorite pork chop preparation ever (behind my mom’s pork chops and mushroom gravy, of course, but that’s for another day)! photo credit goes to illustrious pork chop photographer/personal assistant Mike Prez!